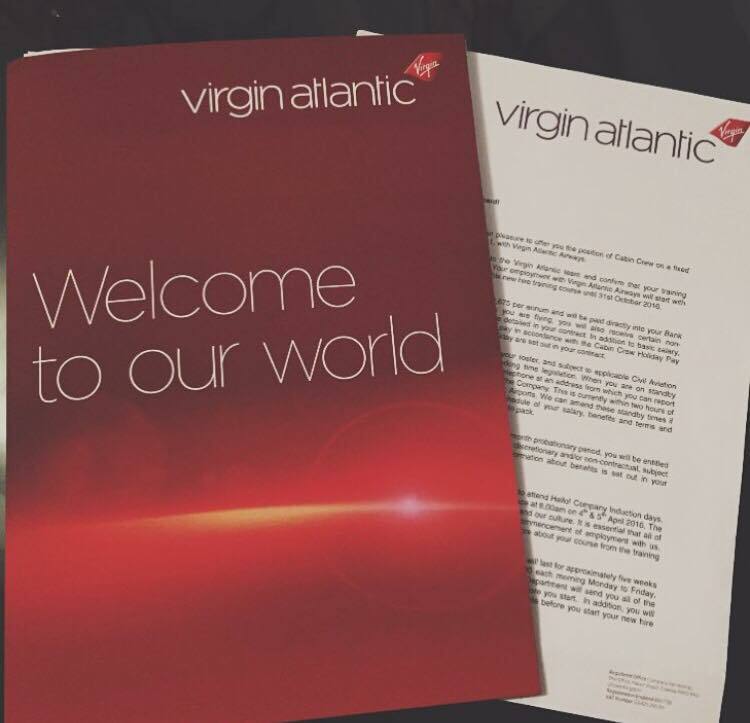 I applied for Virgin back in October 2014, ages ago. I've always wanted to be crew, but never wanted to work for anyone other than Virgin. It was the airline my family always flew with, I was mesmerized by them as a child. But I always put off applying because I wasn't confident enough, and my height. For ages I was not the height requirement which was 5ft2 or 5ft3, I can't actually remember. So I couldn't apply. Devastated. I fully blamed my parents for ruining my life career goals. Poor sods, but it was all okay because I suddenly had a little growth spurt. I say little because I am still short AF. But i'm tall enough now, as they got rid of the height requirement, it is now a reach test. Perfect. 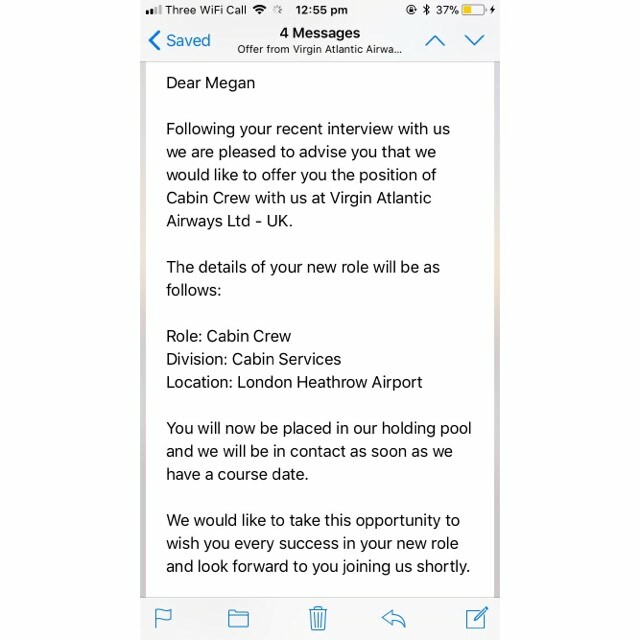 I literally just googled Virgin Atlantic careers and went on the Virgin website, looked at jobs and luckily they had recruitment open for cabin crew! So I went for it. When I applied it was a long long wait, I applied not feeling confident I would get a response at all. But when I did asking to book in a telephone interview I literally screamed! Then about 20 minutes after my interview I had a email saying I was successful and was invited to a Assessment Day. Literally freaked out, my assessment day was in March 2015. So I had some time to prep, research as much as I could! Practiced putting my hair in a donut (im still rubbish at it). And what was the perfect red lippy. I really didn't want to go to the Assessment Day in the end, Alex literally forced me and drove me and made me go inside the base, I am so thankful to him for doing this. Because if he didn't I don't think I would of done it. The Assessment day was terrifying, only because I have never been in a situation as big and as important as that day was. But everyone was so friendly. I can't say too much about the day because were not really allowed to. But little bit of advice, be friendly to everyone it really does not hurt to smile at people because you never know that person you smiled at and said morning to could be your interviewer! I walked out after a very long day, shaking of excitement and nerves. I felt pretty confident If im honest, there was nothing else I could of done, I did my best! I will never forget Alex picked me up and he had a pack of kinder beuno chocolates for me to say well done - boy knows me well. Then the emails begin, booking in your uniform fitting, your medical, getting your injections, getting all your references for the past 5 years, and all your E-learning and online tests you had to do and pass, literally everything was very operation GO. But worth it. 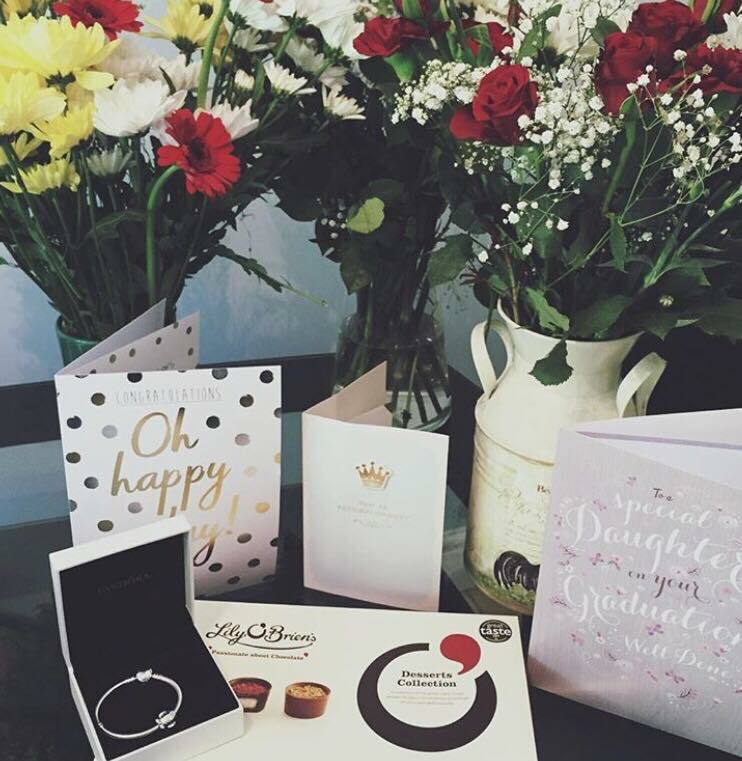 May 2016 was my 21st birthday, we still hadn't heard anything by feb time so my family booked for me to do a month trip in America for my birthday, due to land back into England may 17th. Well a contract came through the door for me and it was my start date. May 16th. After all this time, and waiting around I literally didn't know what to do?! 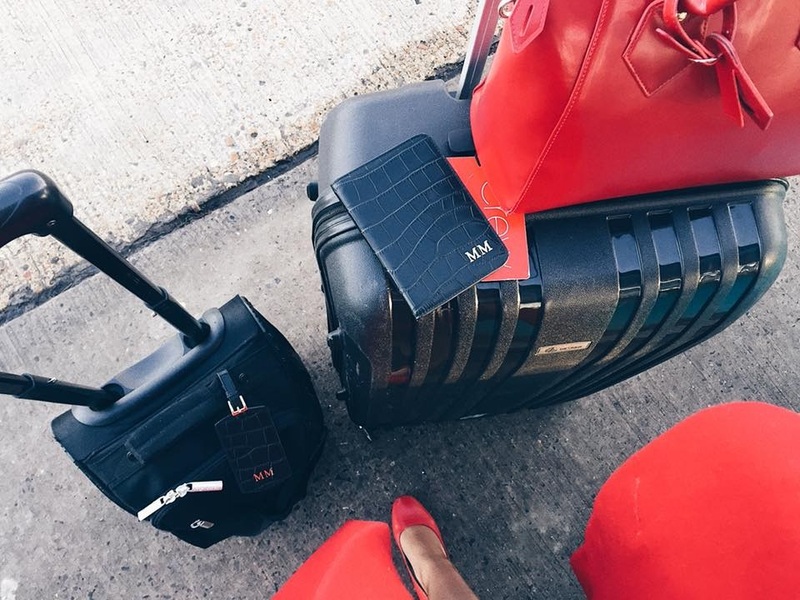 I ended up paying a lot of money to bring the flights forward so I landed back May 15th and started the next morning, talk about jet lag galore! Start as you mean to go on is what everyone said. And that was that, after applying in 2014 to actually starting in 2016 the day was here and it was our first day group 782. Absolutely terrified but so unbelievably excited to get my red pass and get started. Anyone thinking of applying and becoming crew, just go for it. You will regret never trying, I know that if I didn't go in like I wasn't going to, I would not be sat here right now with tan lines from a all expenses paid trip to Cancun I went on last week. Okay let's be real here. You are learning 4 different types of aircraft's. You are learning where all the equipment is on board, how its used, how its security checked plus all the rest. You are learning AVMED, you are learning services, you are learning and being tested every single day for 6 weeks. The training is full on, we all know that.. it's not going to be a breeze. It is stressful you will probably cry a few times, I know I did. But you have your group with you, your all in the same boat. You all want to help each other get through it. And you all will if you study. Simple really. Every night for them 6 weeks was dedicated to me studying my manuals, doing practice exams, remembering my pelds, and my commands. But it will all pay off. Saying that, them 6 weeks were also so much fun, your with a fun group every day you become a little family. We still have a group chat nearly 2 years on. Give it your 100% and you will get what you want back. 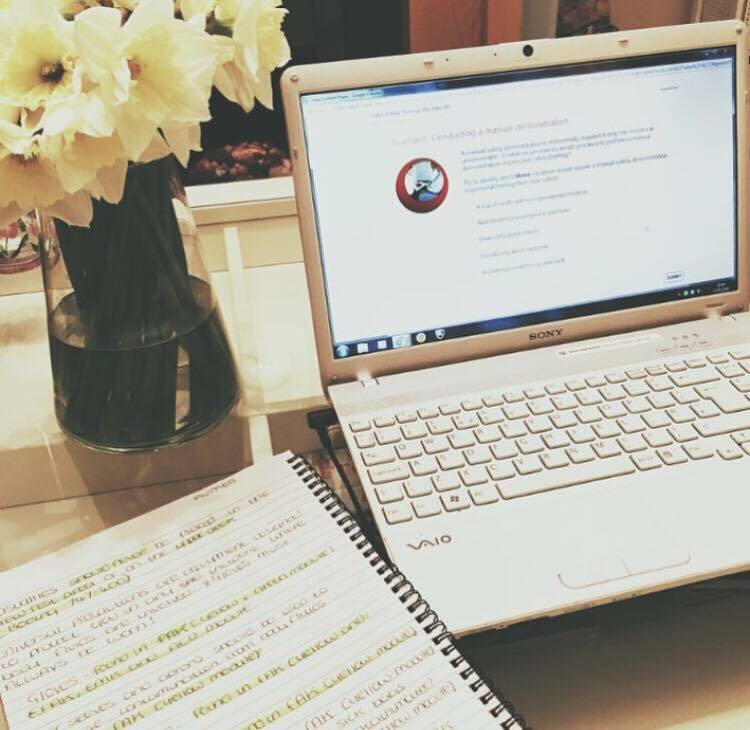 Don't let anyone or anything get in the way, you need a pass mark of 88% to pass your exams. Finally all the exams were done, however many of them there was... the dreaded drills were finished and it was time to put down the manual for a break. Wings day was one of my proudest moments ever. I had my mum, dad and Alex there to watch me collect my certificate and wings.